A yarn as unique and special as Hygge merits its own collection. 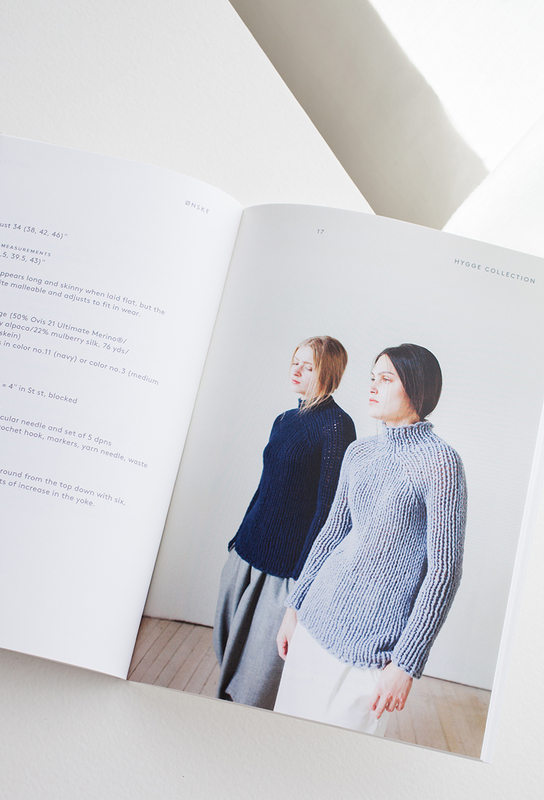 The Woolfolk Hygge Collection has five versatile pieces, designed for knitters of all skill levels. 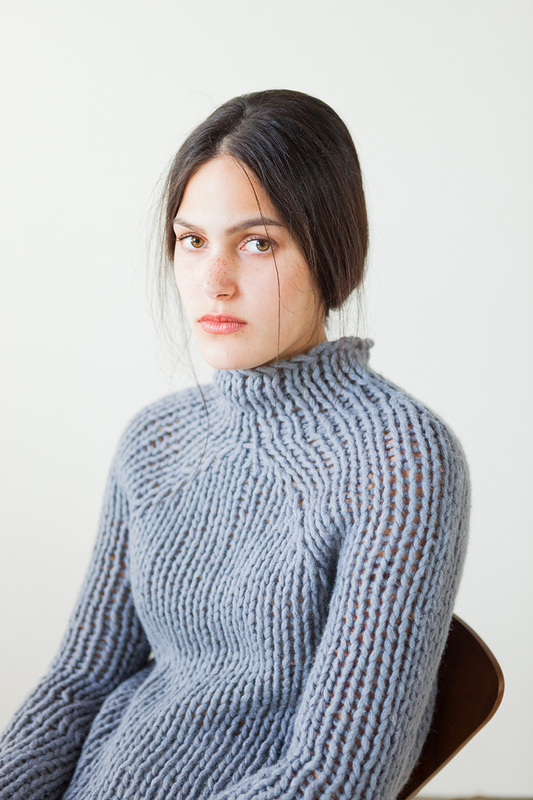 Easy, timeless sweaters and accessories that highlight the cozy texture and firm body of Hygge can be knitted up quickly; the end result, a piece that will be worn and treasured. Ships via USPS. Shipping cost will be added at check out. Each book is individually shrink wrapped. Book sales are final.